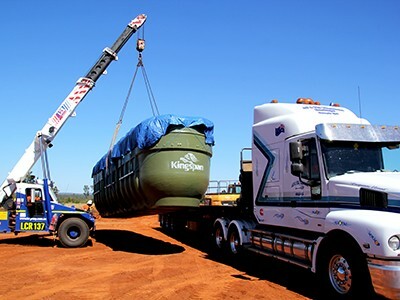 A compact, cost effective and fully compliant way to effectively treat, pump and separate wastewater. 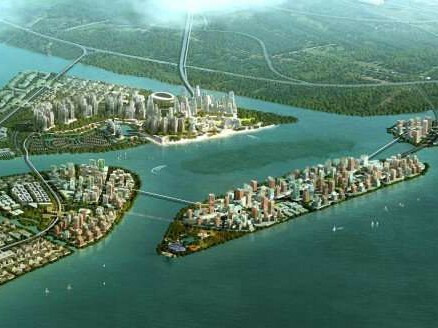 If proper planning and science are integrated, we can develop the design strategies that will help build the “blue-green” ocean cities of tomorrow. 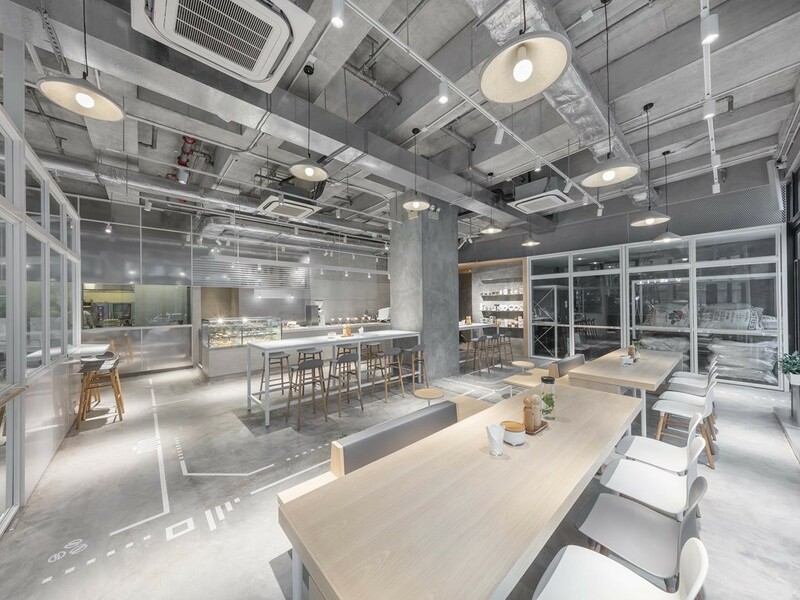 Although expectations and tastes may change, hospitality venues have always and will continue to create a visually appealing experience for customers. 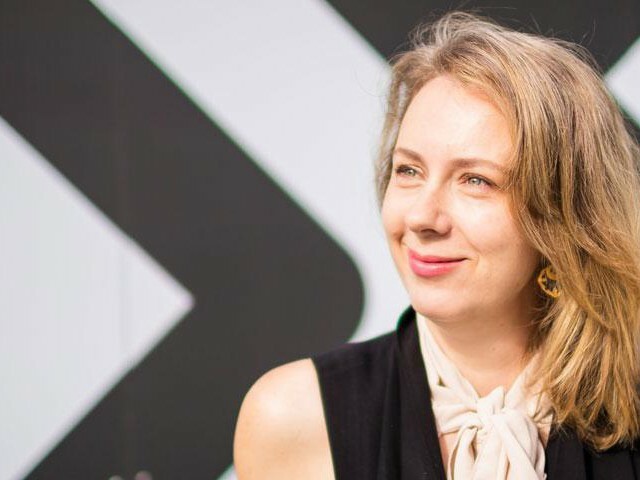 A research proposal that aims to analyse perceptions of schoolgirls on careers in the construction industry has been awarded the 2018 National Association of Women in Construction (NAWIC) International Women’s Day Scholarship. 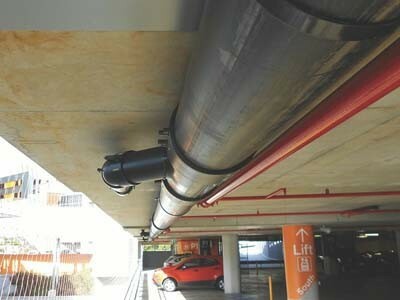 Drains are a vital element of any residential or commercial project. 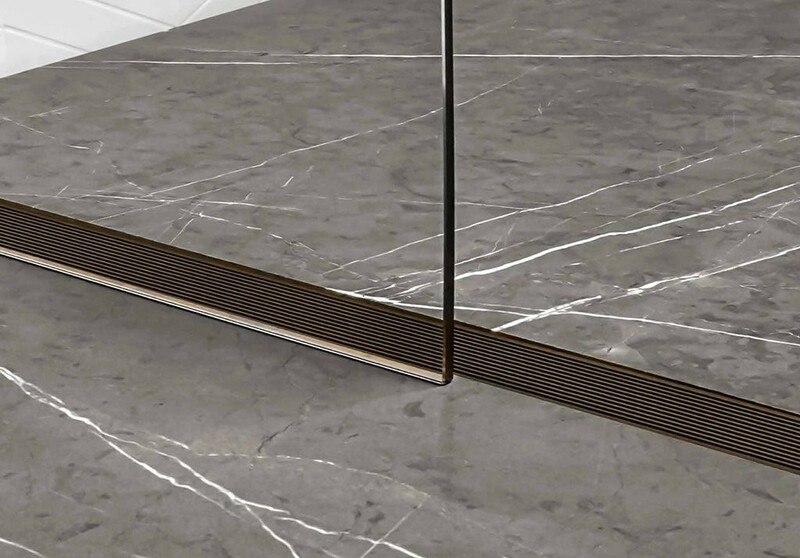 When properly installed, they are effectively out of sight and out of mind, and ensure that important everyday activities including bathing, cooking, and washing can be done safely and efficiently. Unfortunately, drain planning is an often-overlooked element of the construction process. 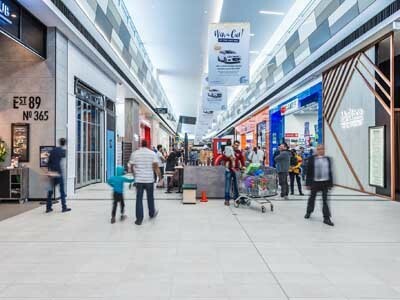 In their new whitepaper, 'How proper planning can stop your project going down the drain', drainage experts Stormtech take a closer look at the importance of planning drain installations. 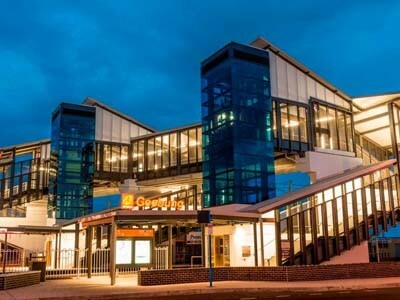 Crimsafe security screens were specified for the Geebung Railway Overpass project to ensure safety for pedestrians using the facility. 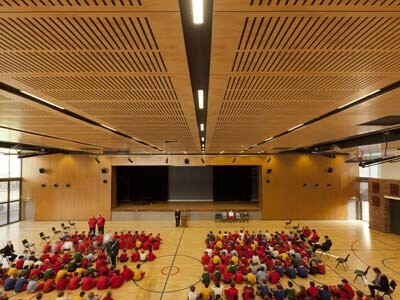 SUPAWOOD’s acoustic and solid decorative panels have been used extensively throughout the multipurpose hall at Barker College junior school in Hornsby NSW. 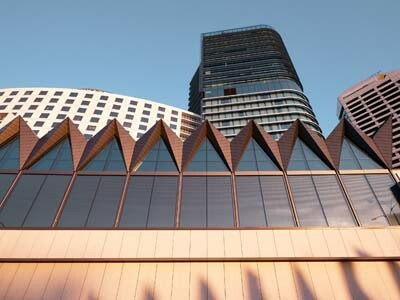 Equitone Tectiva, a through-coloured fibre cement cladding product from Fairview was installed on the unique curved facade of the 5-star luxury hotel, Hyatt Regency Sydney. 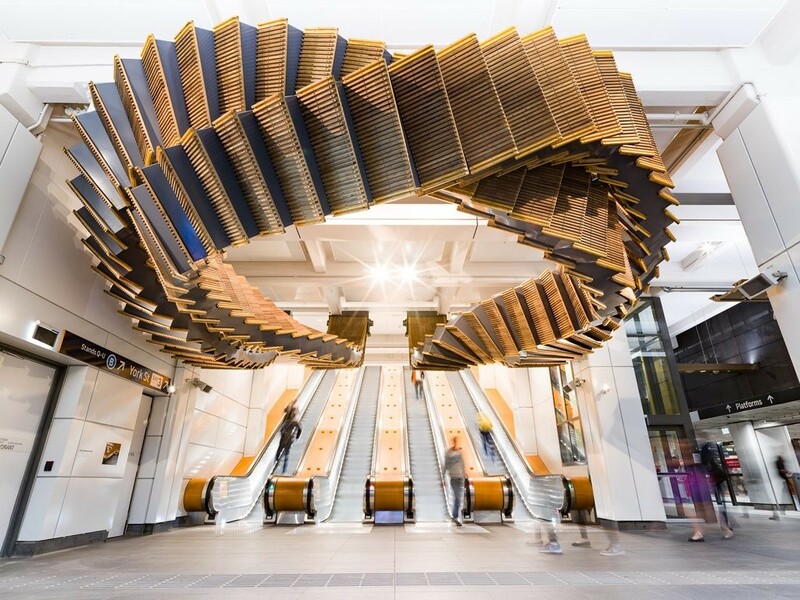 The ABET High Pressure Laminate (HPL) range from Surface Squared was selected by The Buchan Group for a unique installation at the Tarneit Central Shopping Centre, Victoria. 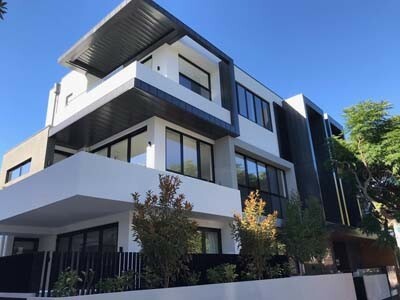 The popular Archclad Express panel system from Architectural Cladding Australia was installed on the exterior of a new medium rise residential apartment building in Brighton, VIC.